How sweet it is to get under the quilt on a cold winter night and watch a movie, sipping mulled wine. However, bedding accessories, like everything else in our world, can be good or poor quality. From this depends largely on how you spend your day. That is, you or sleep enough, or you hurt this poor quality bedding. Dropping out of pillows and feathers sticking thread - it is only the little that can easily prevent you enjoy going to bed. We all remember that sleep occupies about a third of human life, so is it worth it to spoil because of poor-quality bedding. Of course, there are other factors affecting the dream, but the most important role is played by the comfort of the bed. Bedding accessories should be soft and pleasant to the touch, to ensure maximum relaxation during sleep. Only high-quality bedding accessories will help you feel comfortable, relax and give yourself the power of sleep to wake up in the morning with the mood on active and feel great. Excellent in quality quilts, pillows and other bedding produces the many Australian companies, which is widely known throughout the world. We focus on the needs of our customers and years of experience that allows us to create the best products that can appease even the most refined taste. Already many have appreciated and loved bedding accessories of the brands we have, preferring it to many others. Quality, environmental friendliness and safety, softness and magnificent comfort, lightness and durability, prestige and reasonable price products attract more and more attention every year. Here at Elan Linen you can buy warm and soft quilt, comfortable and beautiful feather pillows or sleeping kit highest quality. 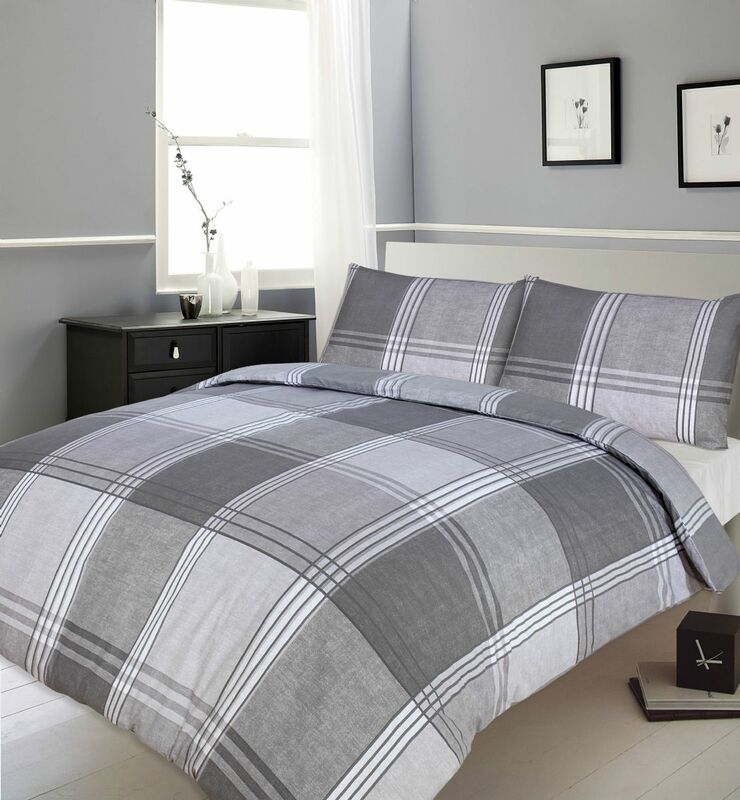 Enjoy the luxury and pleasant sleep with bedding.